Glassy ruby. Fathomless energy and brimming with seemingly unformed matière: woodland berries, cacao, shoot-smoke and leather. Muscular and layered, almost thick. Some tannin, fine-grained and ripe; if one could stand resolute without rigidity this would be it. Penetrating mineralic finish. 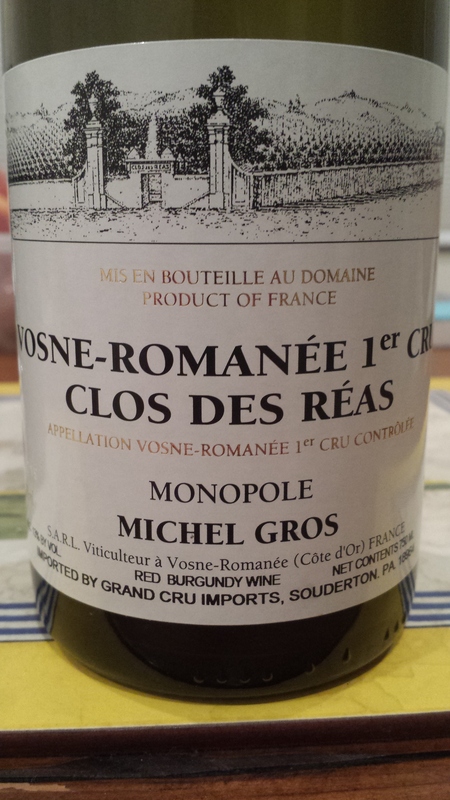 A thundering Clos des Réas, still yet to reveal its hidden facets and innate charm. Now – 2030+.